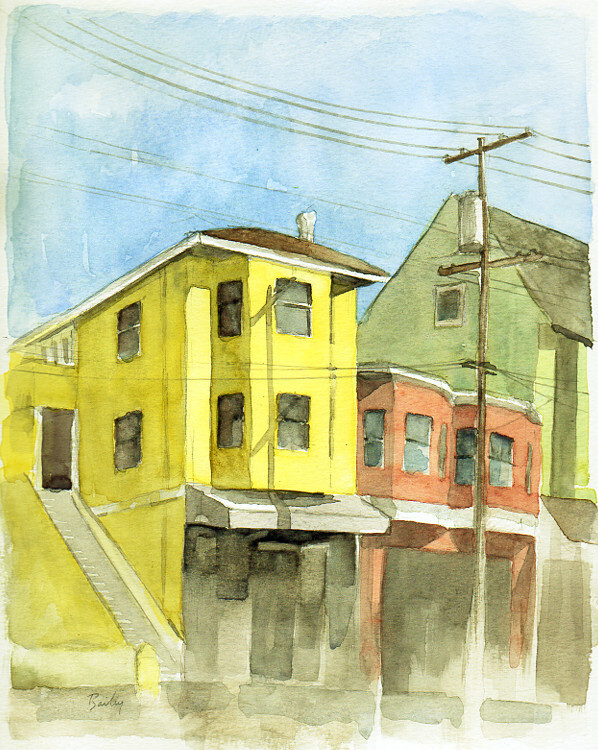 This entry was posted in Watercolor and tagged Art, ArtFromBrian, Commissioning Paintings, Creativity, Etsy.com, Painting, San Francisco, Watercolor by theartofbrian. Bookmark the permalink. Thank you, I always appreciate your comments! Thank you, I appreciate the kind words! Your site is looking awesome by the way! Thanks so much!! Have bugged you about being a guest artist yet? Hehe… would love to feature you! Would you be interested? Sounds great! I just sent you a message through your site. Beautiful – the colours are amazing.